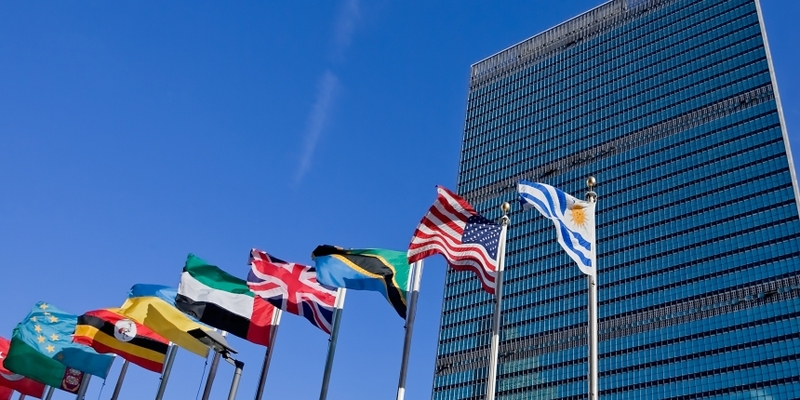 A new UN working paper argues that the bitcoin community has a tendency towards “techno-colonial solutionism” and “techno-libertarian evangelism” in proposing the digital currency as a solution to issues in the developing world. Authored by independent researcher and consultant Brett Scott for the United Nations Research Institute for Social Development, the paper provides a primer on the basics of bitcoin and discusses the technology’s potential applications for remittances, cooperative structures and micro-insurance systems. However, it also flags potential “points of concern and conflict”, such as a tendency for the bitcoin community to promote tech-from-above “solutionism”, and to “evangelise” libertarian political ideals. By contrast, the paper further considers blockchain 2.0 technologies with “more overtly communitarian ideals” and their potential for creating “cooperation at scale”. That cryptocurrency is based on collaborative open-source principles and peer-to-peer networks suggests a commitment to social solidarity and mutual aid, says Scott. However, citing Yelowitz and Wilson’s 2015 paper “Characteristics of Bitcoin Users”, he says bitcoin’s image has become associated with “speculators, profit-driven entrepreneurs, market-fundamentalist libertarians and technology fetishists”. While bitcoin has been touted as a solution for the unbanked of the developing world, there remain doubts as to the viability of the digital currency within countries with limited access to internet services and infrastructure, he says. Besides the issue of establishing trust in a poorly understood technology, bitcoin usage needs consistent availability of both Internet and electricity. Scott concludes that, in not understanding these issues, the bitcoin community has “little connection to the gritty social reality of many in poorer countries”. Scott also takes the opportunity to offer a more political critique, saying that those that tout bitcoin as a “life-raft currency” seem to suggest that it is “desirable to ‘escape to the Internet’ rather than seek more fundamental solutions to a country’s underlying problems on the ground”. Advocating that the adoption of bitcoin by “vulnerable” nations is, at best, probably a short-term solution, he says it “distracts countries from strengthening already fragile institutions”. The author further cites the emergence of “techno-libertarian evangelism” and “blockchain missionaries in developing countries articulating a technology-as-saviour and markets-as-saviour gospel alongside an anti-state message”. Technology does not operate in a vacuum, he says, and similarly, bitcoin systems do not just “descend on impoverished countries for the empowerment of all”. For the future, he suggests further research into how the technology could be implemented with sensitivity to the “real struggles people face in implementing technology within diverse cultural and political contexts”.